Lowest number parking rates in the industry. Quick port in and port out with no hassles. Update plans, settings, and account online. Callers to your NumberBarn phone number will hear a customizable 30 second message. Upload your own custom audio file or record a message directly over the phone. Update it at anytime in your account and changes are instantly activated. Or simply keep our default message. 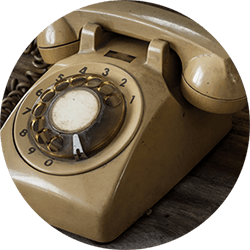 To hear this message, call (844) 586-5686.
Review your incoming and outgoing phone calls for your NumberBarn phone number. Sort by billing period, phone number and/or type of call. 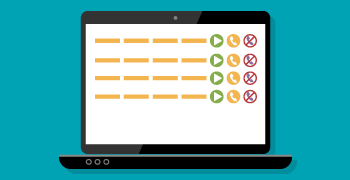 You can call back using our outbound Dialer, and add numbers directly to your blocked list. Download logs in a .csv file and import into your favorite spreadsheet application. We also have Toll Free Numbers, Local Numbers, Vanity Numbers, a Mobile App and call forwarding. Why should I park my phone number? You own your phone number. Parking your number with NumberBarn allows you to maintain ownership of that number. You can activate it when you need it and not have to give out a new phone number. You can even upload a custom message to play for anyone who calls your number! 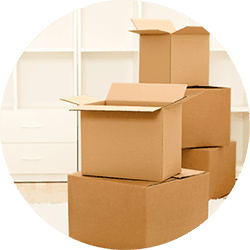 Moving across the country or going on a temporary leave? Not sure when or where you'll need service for that number? Don't just cancel your phone service and lose your number. Or worse, pay your provider's outrageous parking and activation fees. Park your old number and safely store it with NumberBarn. You can easily transfer it out to the provider of your choice or upgrade your plan with us for free. 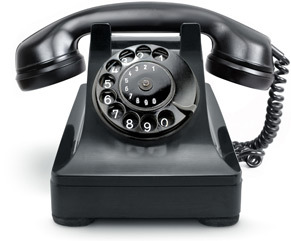 You've had that old home phone number for years, but it's use has been replaced by your cell phone. Over those years you've used it as a contact for countless services and businesses, schools and organizations. Now you're ready to cancel it and save some money. What happens when you cancel that service and lose your number? Those calls, texts and personal contacts continue to reach that old phone number. And when that number is reissued, a new phone subscriber now has easy access that personal information. 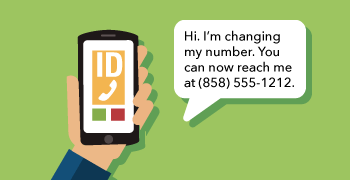 Parking your number lets you notify those contacts before your number goes back into circulation. Under the FCC's "local number portability" (LNP) rules, you are legally able to keep your number when you move or change phone companies. You own that number you've had for years. You can transfer it to another phone service or park it and save it for later. That includes your old home phone, pre-paid cell phone, old business line or cell service. If you no longer wish to use NumberBarn, you can cancel at any time. 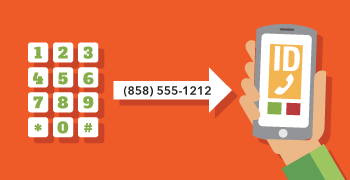 Once your number has safely transferred to NumberBarn you can cancel your old phone service. 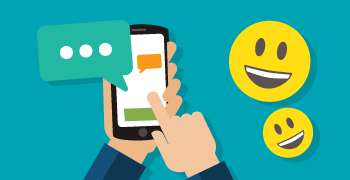 Can I change my plan to use call forwarding? You are able to update your plan at any time. There are no fees to do so. Is there a fee to port out to another provider? There are no fees to port your number away from NumberBarn. Your new provider may charge a port in fee. 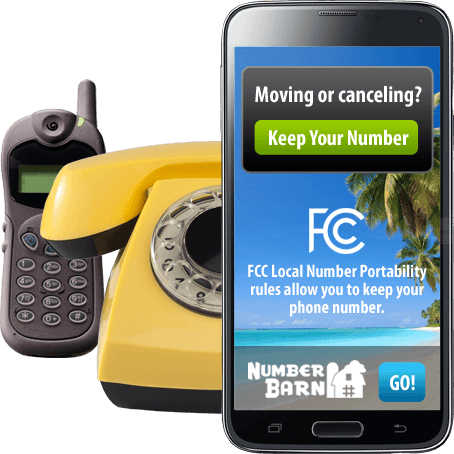 The majority of carriers will accept phone number transfers from NumberBarn. 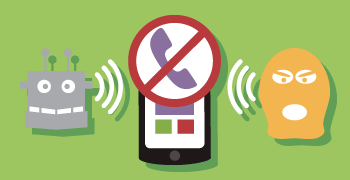 Some mobile carriers have policies that only allow them to port in "wireless" phone numbers. NumberBarn's numbers are classified as "wireline" and that classification can not be modified by NumberBarn. Check with you new carrier first.